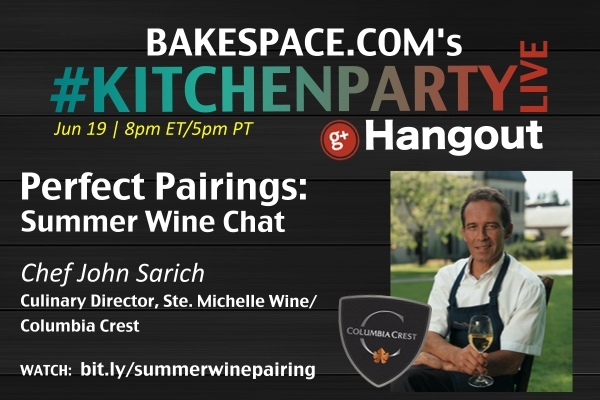 Join us for a special #wine pairing #Kitchenparty Google Hangout featuring Chef John Sarich, Culinary Director, Ste. Michelle Wine Estates/Columbia Crest. He’ll be walking us through two summer wines and giving us recipe advice for perfect summer pairings. 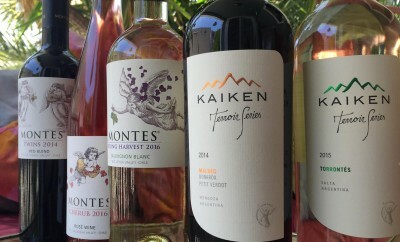 If you love wine or are curious about summer wine pairings, you don’t want to miss this episode. – Ask your own question by posting a comment below. This episode is sponsored by our friends at Columbia Crest – follow them for great wine insights all year long! 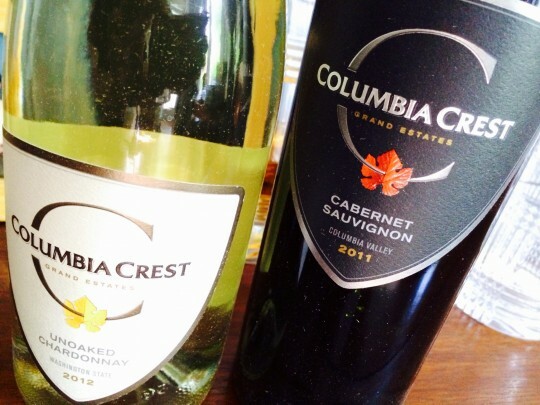 Columbia Crest is one of the largest wineries in Washington state and has been producing high-quality, affordable wines for more than 30 years. In his role as Culinary Director, John conducts cooking classes, wine and food tastings, wine dinners, and special events, all designed to further the enjoyment and understanding of wine and food. He also presents training seminars and classes for wine and food professionals and aficionados around the world. 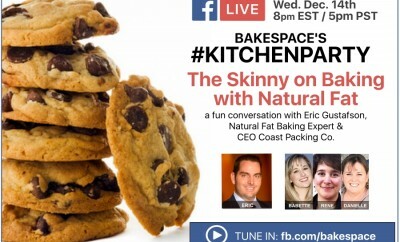 We are honored and delighted to have Chef John join us live on KitchenParty. This light-bodied wine reveals a pure expression of the varietal with aromas of lemon seed, green mangoes and orange blossoms. On the palate, layers of citrus fruit flavors combine with lively acidity, creating a refreshing style of Chardonnay. Aromas and flavors of dark red fruits and soft spice in this wine reveal a bold style of Cabernet Sauvignon. This wine displays fruit complexity and structure with smooth tannins for a velvety finish. ABOUT KITCHENPARTY: KitchenParty is a weekly interactive and live-streaming web series on Google+. 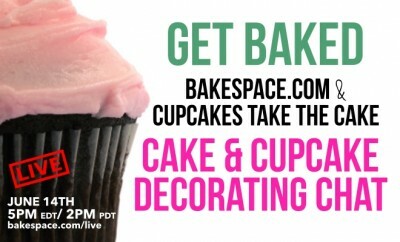 Produced by the Webby award winning food community BakeSpace.com and Cookbook Cafe (where you can publish your own cookbook as an iPad app for free). 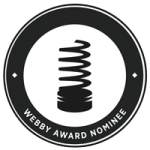 Each week our live web series brings you the culinary world’s most innovative movers and shakers. 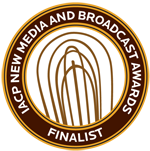 The format of our show allows our audience to join the conversation – ask questions, share recipes, upload photos of your culinary creations. Join us each Thursday for a new show! Subscribe to us on G+ and on Youtube for show updates!